The Georgia Democratic Party says election officials in some counties waited too long to send out absentee ballots for the upcoming runoff election and is asking a judge to extend the deadline for accepting them. Results of the general election were certified Nov. 17, but a federal lawsuit filed Thursday by the Democratic Party says at least 65 counties didn’t send out absentee ballots for the Dec. 4 runoff until this week. Generally absentee ballots must be received by Election Day to be counted. The lawsuit asks a judge to order that absentee ballots postmarked by Dec. 4 and received by Dec. 7 be counted. It also asks that the secretary of state be prohibited from certifying the election results until she has confirmed that those ballots have been counted. 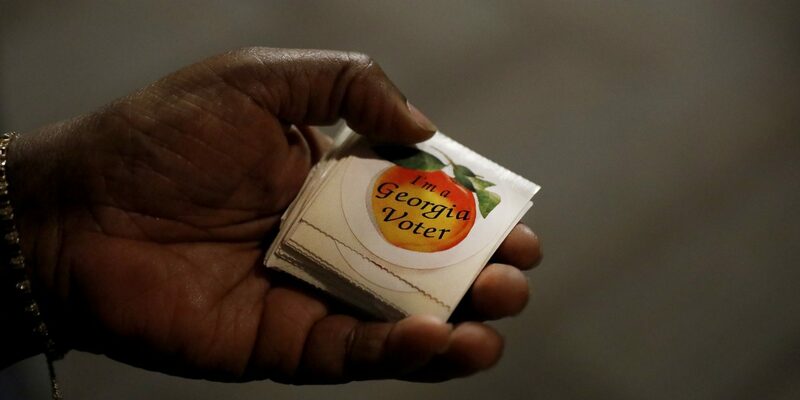 The post Lawsuit: Some Ga. Absentee Ballots For Upcoming Runoff Sent Out Too Late appeared first on 90.1 FM WABE.